Two-sentence summary: Seventeen-year-old Rose Levenson must decide whether to take a test that tells her if she carries the mutation for Huntington’s disease, a terminal condition that her mother genetically inherited. When Rose meets a boy who also comes from a genetically-troubled family, she must learn to live without a clear view of what lies ahead. What I loved: I loved how real these characters were, especially Rose. Sometimes YA books about tough subjects (especially diseases) paint the protagonist as a martyr who can get through any difficulty with their head held high and neverending patience. Rose, however, is not a saint. She’s a seventeen-year-old girl whose mother is dying from a degenerative condition, and sometimes she lashes out at those around her or breaks down when she worries about the future. This makes her, in my opinion, very relatable and easy to empathize with. 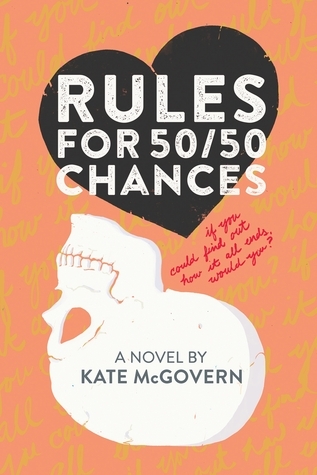 The dialogue in this book was also tasteful, and McGovern often used her characters’ speeches to tackle issues relating to race, mental health, and disability. This is done in a very frank but natural way. Every word progresses the narrative and addresses powerful questions without sounding contrived. The dialogue and descriptions are both full of valid, real emotions. Recommended: Recommended particularly for those who have family members with genetic conditions like Rose, as they might find this novel cathartic. But sometimes the most meaningful novels are those that we can empathize with even if we ourselves haven’t experienced it, so recommended for anyone who struggles with uncertainty when it comes to their future. Two-sentence summary: When Laurel’s English teacher assigns her to write a letter to a dead person, Laurel chooses Kurt Cobain because her recently-deceased sister, Mary, loved him. As Laurel writes letters to famous people who died young (like Amelia Earhart, Heath Ledger, and Janis Joplin), she navigates love and friendships over her freshman year, mourns and comes to terms with Mary’s untimely death, and faces the trauma that Mary didn’t protect her from when she was still around. What I loved: This book is so moving and a beautiful meditation on grief. Laurel’s character is open, and the emotions she experiences are real. She feels pain deeply, both in her life and in the lives of her loved ones, but she also sees beauty. It’s easy to relate to her as a protagonist because of her vulnerability. Those who love to immerse themselves in the protagonist’s emotions will find it easy to do in this novel. It’s steeped in both joy and sadness without being overdone or gimmicky. I also loved the book’s format, which is told primarily in the form of letters. Most of the letters Laurel writes are to her sister, whose recent death is a heavy burden for her family to bear. Why Laurel writes to each historical figure when reveals a lot about both her and her relationship with her sister. As the novel progresses and the letters reveal just how complicated Laurel’s relationship with May was, you can’t help but hurt with her. I think that’s the sign of a good book: when you don’t just feel bad for the character but you feel with her. 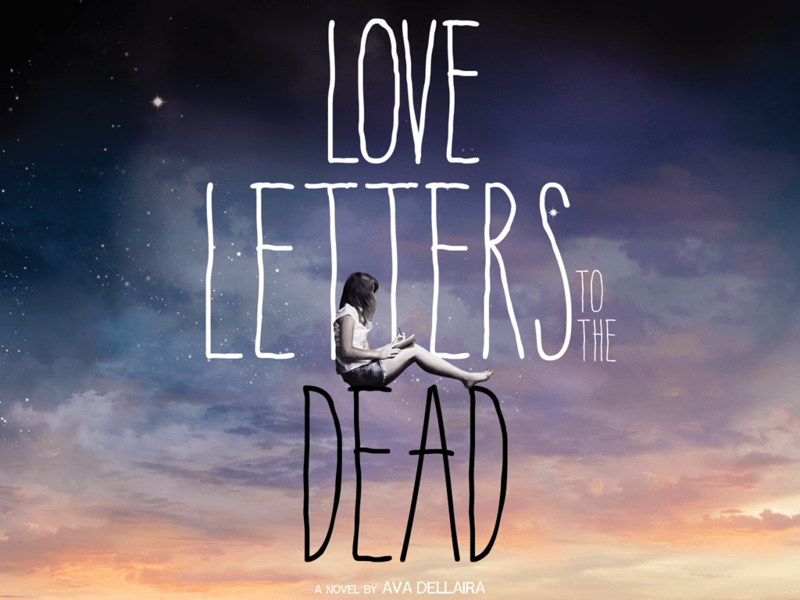 That’s exactly the kind of book Love Letters to the Dead is. Recommended: Recommended for anyone who enjoyed The Perks of Being a Wallflower. Stephen Chbosky mentored Dellaira as a budding writer and helped workshop Love Letters to the Dead. While the book stands well on its own, the influence is there. Perks and Love Letters to the Dead have a similarly honest, emotional feel.